There are two main types of glaucoma: open-angle glaucoma and closed-angle glaucoma. Open-angle glaucoma accounts for most cases. It is painless and the only signs are gradual loss of peripheral vision and optic nerve changes. Closed-angle glaucoma accounts for a small percentage of glaucoma cases. Closed-angle glaucoma symptoms include sudden eye pain, halos around lights, red eye, increased eye pressure, nausea and a sudden loss of vision. Closed-angle glaucoma is considered an eye emergency and should be handled by a professional to prevent permanent vision loss. 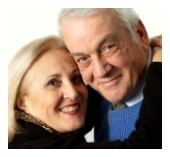 the best treatment options available to you. 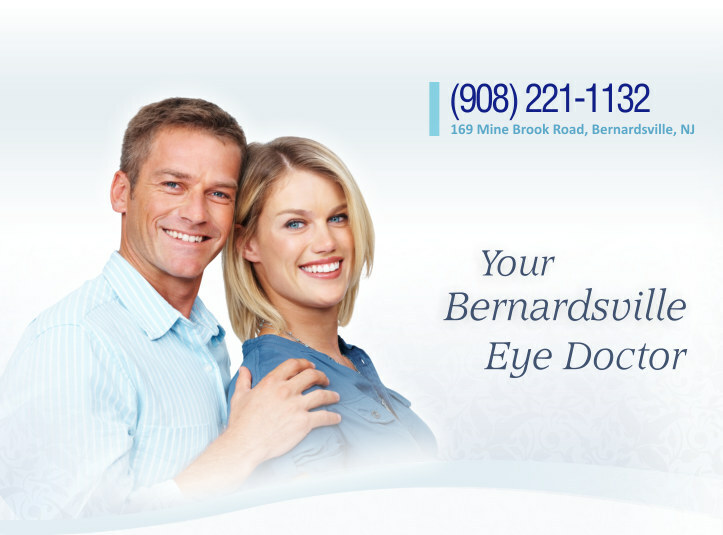 If you experience any pain nausea or sudden vision loss, please call our offices immediately.